Care Team Relationships: Why They Matter! 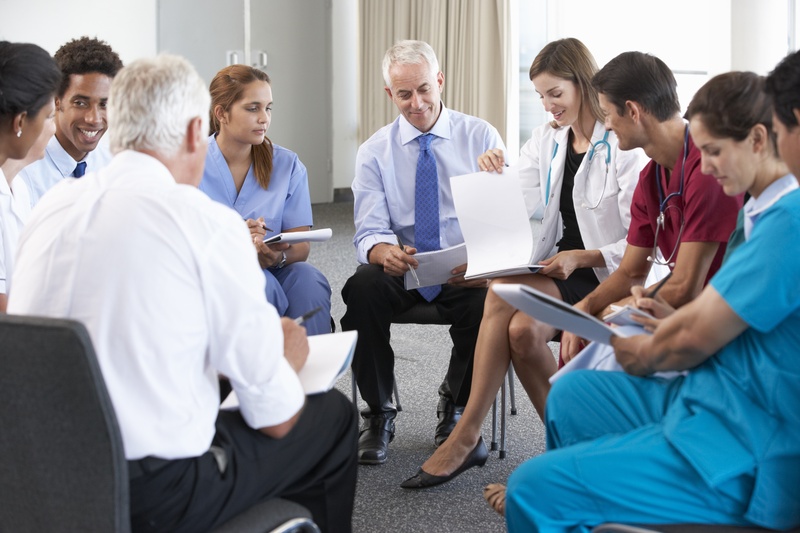 In an environment where team-based patient care is the new norm, positive working relationships are more crucial to a hospital or medical group’s success than ever before. Focusing on clear communication, sharing of patient information, care coordination, collaboration among care team members and a well-organized plan of care—both inside and outside the hospital—helps patients get better fast and stay well. To do so, the relationships between care team members must be equally as healthy. St. Luke’s University Health Network, a 972-bed nonprofit health system in Pennsylvania, faced two increasingly persistent challenges. One was economic, as the health system faced continuing pressure on margins because of rising costs and diminishing payments and reimbursements. The other was meeting its staffing goals in an increasingly tight healthcare labor market. On Monday, September 24, HealthTrust Workforce Solutions Senior Vice President Jim Davis and Vice President of Advisory Services Rich Lopez, as well as St. Luke's Director of Management Engineering Michael Kimball, will share insight into how they partnered together to overcome these workplace challenges at the Healthcare HR Management Institute conference in Ponte Vedra, Florida. Their session, called Leveraging Analytics to Develop a Roadmap to Achieve Higher Workplace Performance, Improved Patient Care and Workforce Satisfaction, will begin at 4:30 pm. 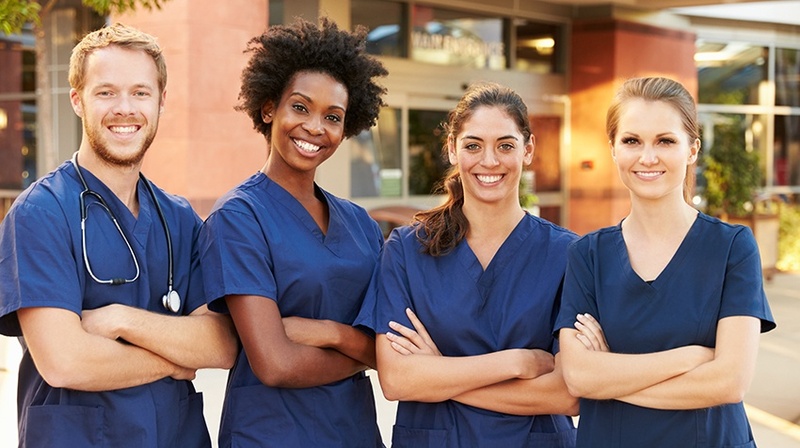 As the competition for nurse talent increases, HR leaders must take a closer look at what’s influencing their employment decisions—and employer reputation is leading the charge. Nurses today want to peak behind the curtain to get a real-life picture of what it’s like to work for your healthcare facility. 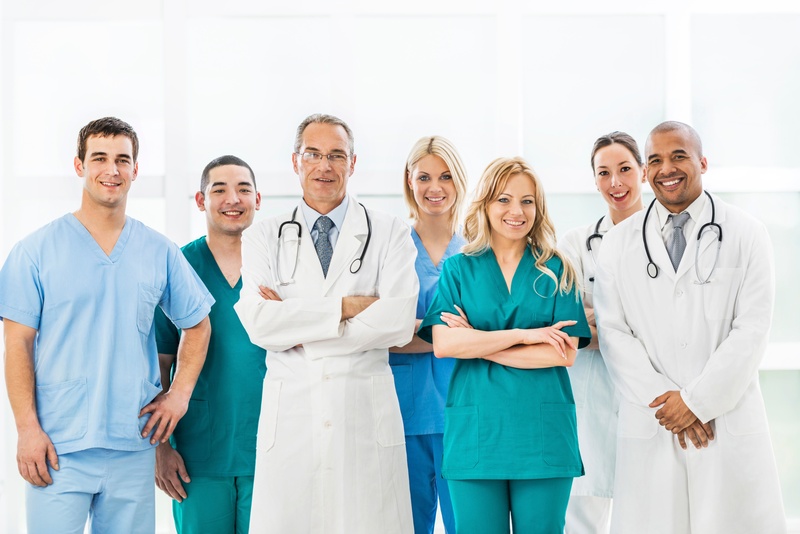 According to the recent Nurse Insights Study by HealthTrust Workforce Solutions, 55% of registered nurses are content to stay with their current employer, but 23% plan to leave and 22% are undecided. That’s a 45% risk of nurse turnover, which can not only disrupt patient care but also carries a high financial price — to the tune of $78 million in potential replacement and training costs. 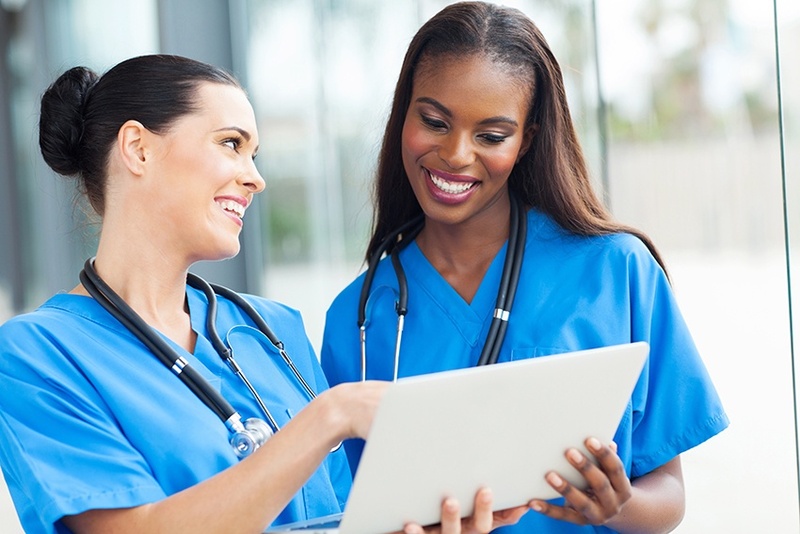 Competition for nurse talent isn’t the only thing growing. 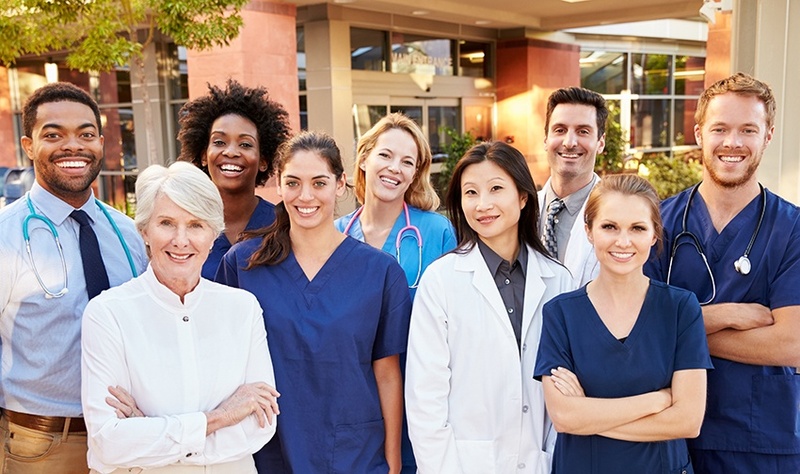 The desire for transparency into healthcare employers and what it’s really like to work for an organization is growing too — creating a whole new dynamic in nurse attraction that is essentially turning recruitment strategies inside out. The single overriding mission of every health care provider is to ensure the best possible patient care. Achieving this mission requires finding the right people for the right place at the right time to provide this care. Today, this can be a challenge, given the high rate of health care job growth and the scarcity of specialty skills—especially in nursing. Many chief nursing officers (CNOs) are struggling just to fill core vacancies. 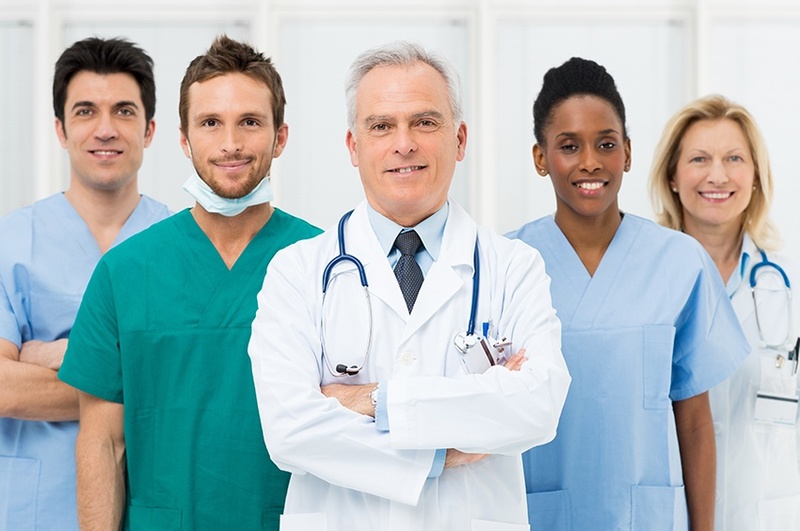 To improve care quality, more and more CNOs are retaining a managed services provider (MSP) to ensure adequate labor resources. 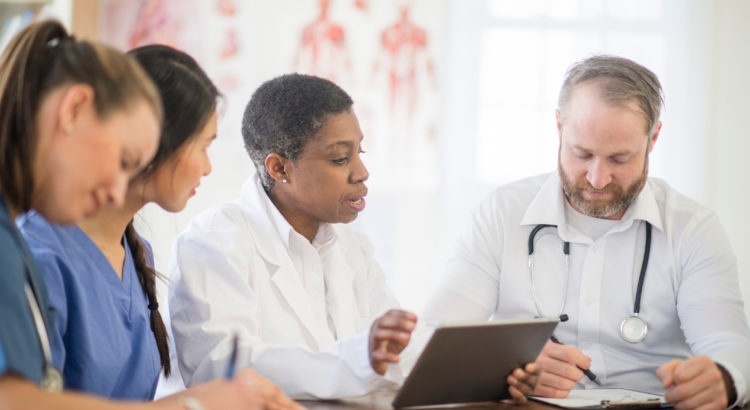 As a CNO, how do you establish a true partnership with your MSP that ensures you get highly qualified, appropriately credentialed professionals? Together, both challenges provided the impetus to look at whether St. Luke’s was deploying staff in the most optimal way for the health of the organization and its patients. In an era when cost seems to trump care, hospitals are challenged to find new ways to extract value from operations already burdened by the need to balance census levels, mandated value-based purchasing and reduced Medicare and Medicaid reimbursements. With labor typically as a hospital’s single largest cost, there is opportunity to unlock value through workforce strategies designed to address pressing needs for greater productivity, while supporting improved outcomes and patient satisfaction.